Renewal by Andersen supports and participates in tons of fun and exciting events throughout Houston. Be sure to visit us to take advantage of special, event-specific offers/promotions and find out exactly why you and your home will love Renewal by Andersen replacement windows and patio doors. When the Dynamo enter the field prior to kickoff, stand and raise your scarves as they are introduced and come onto the pitch. 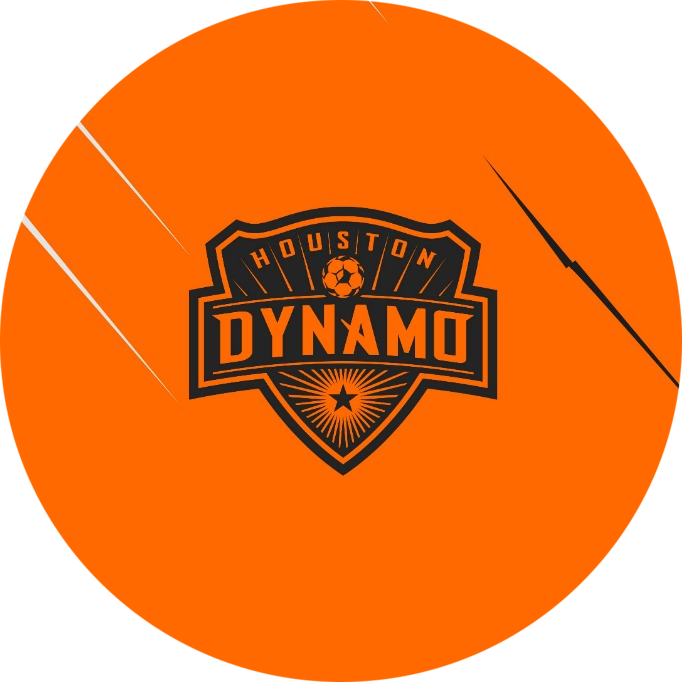 Don’t have a Dynamo scarf? Head to the Adidas Dynamo Team Store located on the north side of the concourse before heading to your seat! Can’t find what you’re looking for? Call 713-276-7500 and we’ll do our best to help you out! 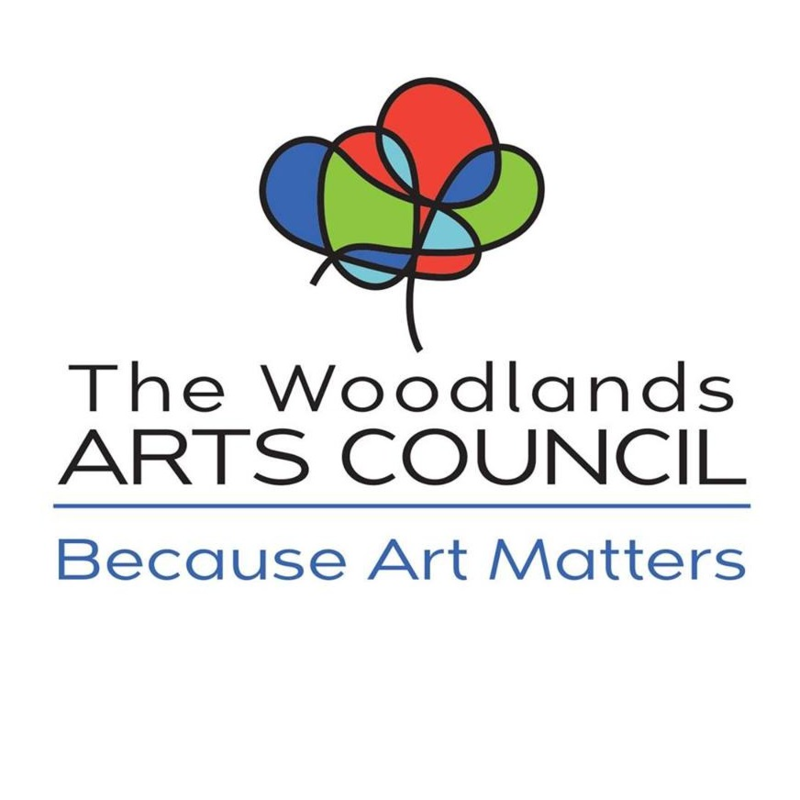 Join The Woodlands Art Council at Town Green Park and the waterway will be transformed into an outdoor art gallery featuring over 200 artists from across the country. 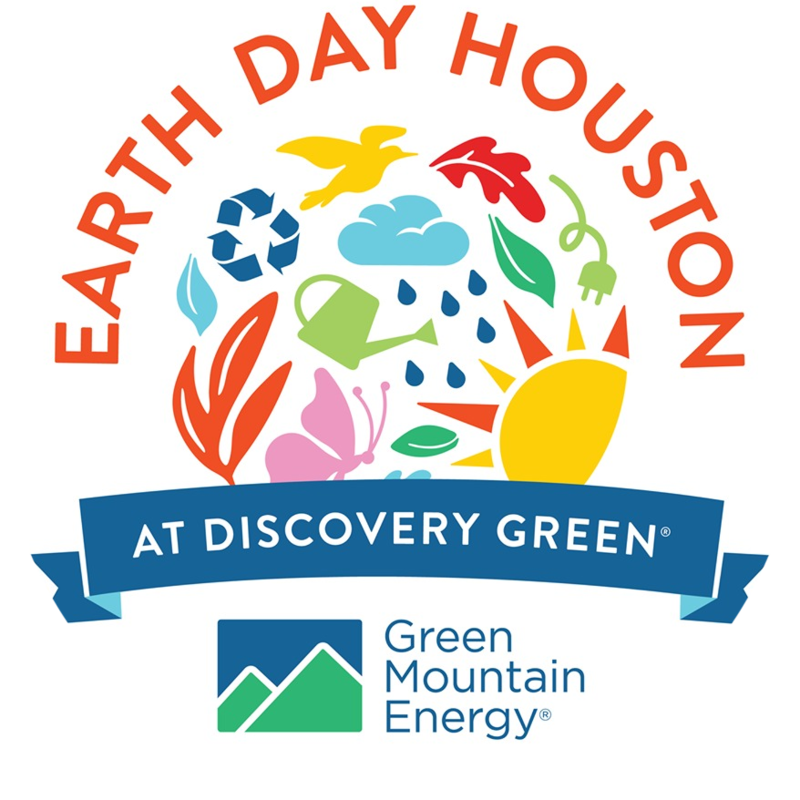 Enjoy 4 entertainment stages, hands-on art activities and demonstrations along with amazing food and beverages all weekend long. 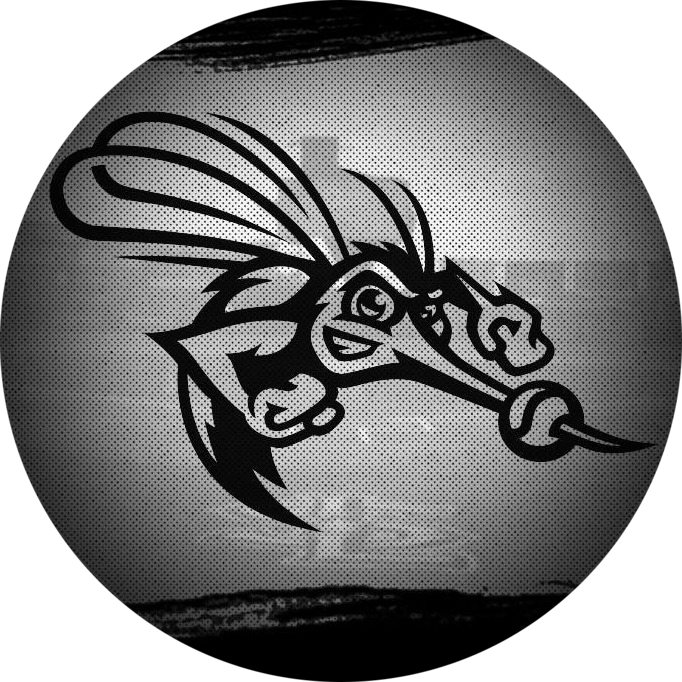 The Sugar Land Skeeters with the Atlantic League prides itself on creating fun and affordable family entertainment. Since the league’s inception in 1998, more than 40 million fans have attended Atlantic League games in one of the league’s state-of-the-art ballparks. In 2016, ALPB became the first independent professional baseball league to sign a working agreement with Major League Baseball. The Atlantic League is the only professional baseball league in an active expansion mode. The Katy event you don’t want to miss! 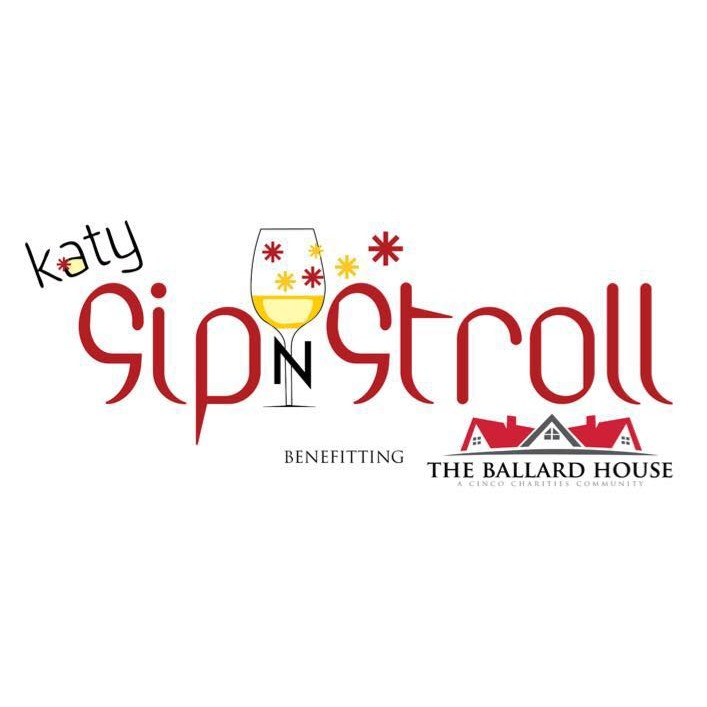 Villagio Town Center is home to the bi-annual Katy Sip n Stroll where 1,500+ Katy neighbors sample great wine, food specialties from area restaurants, shop local crafts and bid on great items in a silent auction and participate in a “cork pull” benefiting The Ballard House. Calling all world travelers! 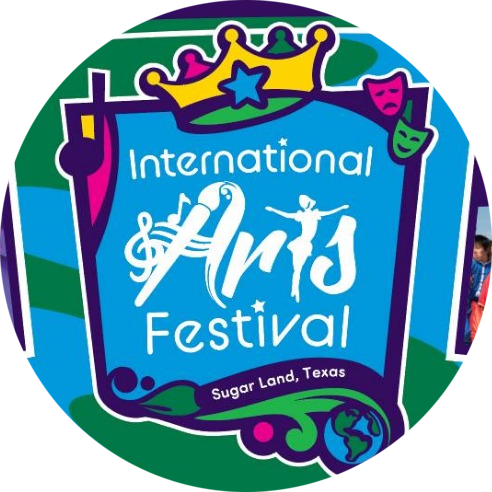 The International Arts Festival celebrates the diversity of cultures within the community and features dozens of local organizations that showcase unique and vibrant heritages from all around the world. The festival includes activities for all ages including: booths representing various countries and regions, international food and beverages, face painting and henna artists, characters, kite contest, chalk art contest, cultural performances, kite-making workshop for kids & more! !